Three Falmouth University students have launched a jewellery business using litter collected on the Cornish coastline. Holly Fowler, Lennie Jones and Ming Dawe use glass collected from the beach to make handcrafted necklaces, earrings and custom pieces. Collected glass is polished and smoothed out before being encased in the silver. The students took several jewellery-making courses before selling the product at university events and gift shops. 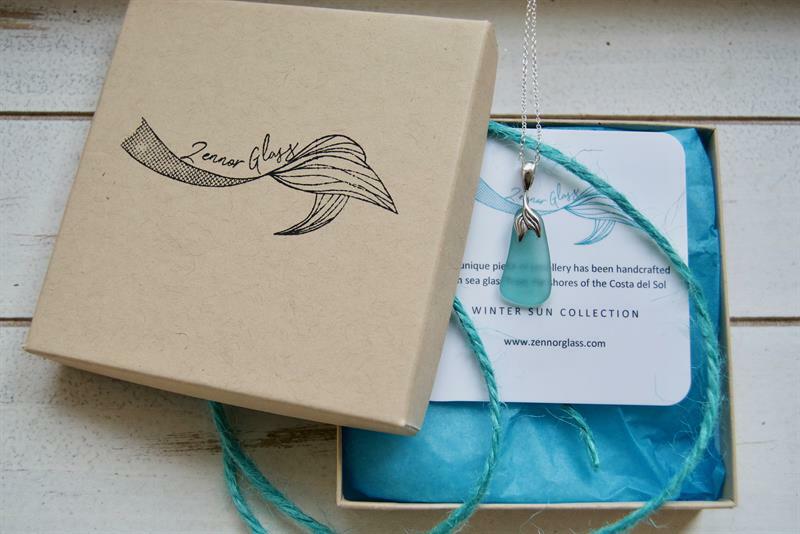 When this proved to be popular, the company was branded Zennor Glass and began trading online. Dawe said: “A lot do the glass we find can date back to the early 1900s and can arrive on our beaches from anywhere in the world.